GPM Upgrades For The Axial Yeti from Asiatees Hobbies « Big Squid RC – RC Car and Truck News, Reviews, Videos, and More! 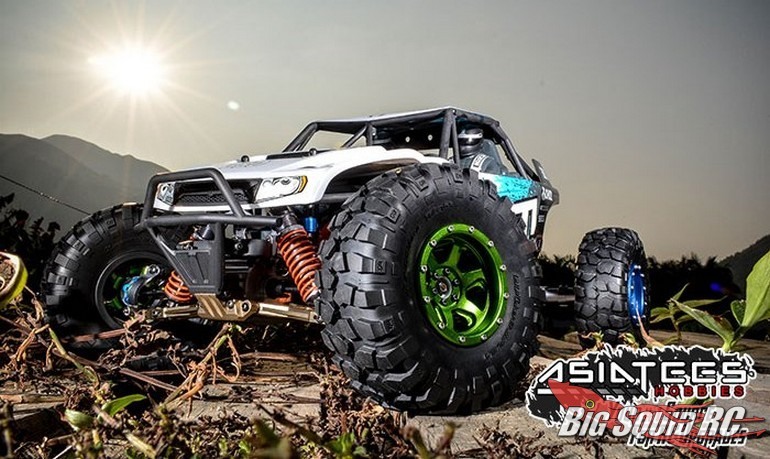 The Axial Yeti has become not only a big hit with bashers, but also with the aftermarket. Some of the latest Aluminum Upgrades to hit the market for the Yeti come from GPM. With upgrades ranging from front knuckles to rear chassis links, the GPM parts can add the bling and durability you are looking for. The upgrades comes in a variety of colors and our friends over at Asiatees Hobbies have them ready to ship. To see the GPM Yeti that Asiatees built, check out This Link over on their official website. Happy Friday everyone! Are you game for a K-Roc TGIF Mystery Link?